Light meters are a cinematographer's best friend! Light meters can be one of the most powerful tools in a cinematographer's tool kit, allowing them to master and have maximum control over their lighting setups. 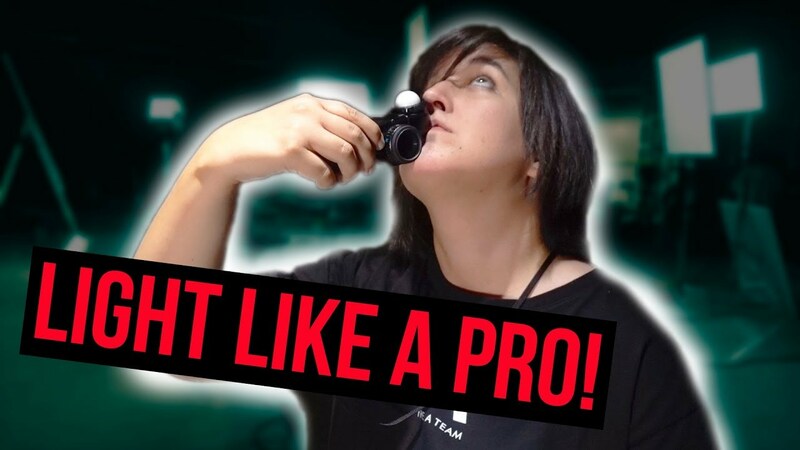 In today's episode of Ask Aputure, Julia from the A-Team walks us through how to use a light meter, and all of the ways in which we can use a light meter to be both more creative and technically advanced in our cinematography.